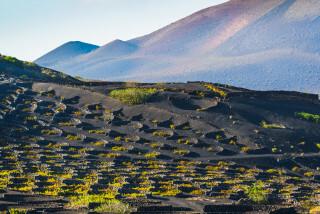 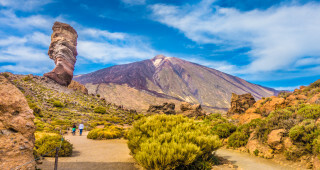 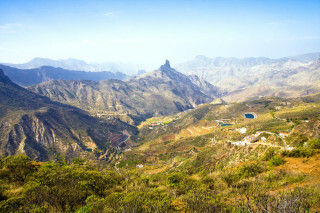 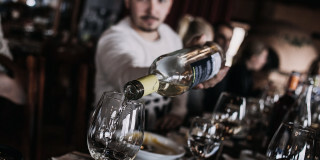 Hike through history and culture to a fifth generation family winery for local wine tasting along with a delicious three-course Canarian meal. 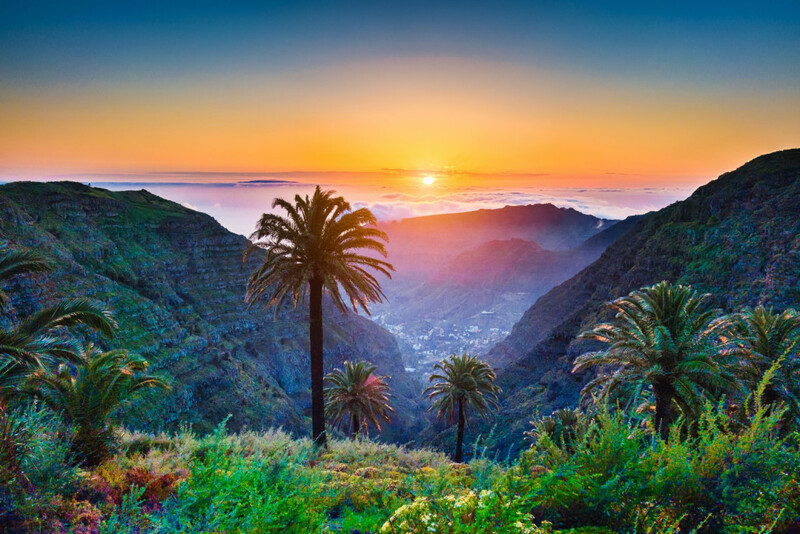 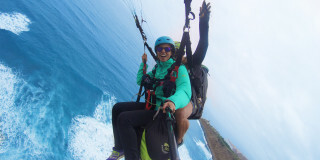 Put some fresh air into your vacation. 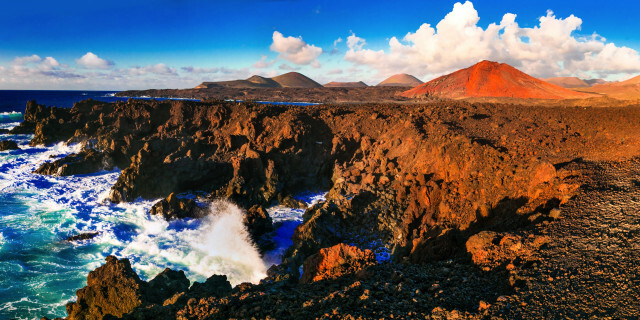 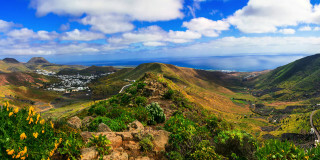 Hiking through the wild nature of Canary Islands provides right amount of active and energizing discovery into your trip. 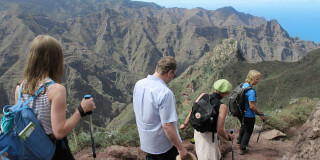 Lace up you shoes and get ready for trekking. 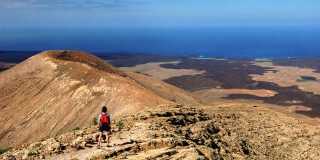 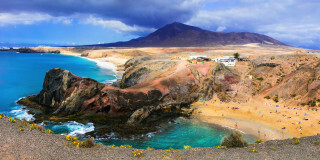 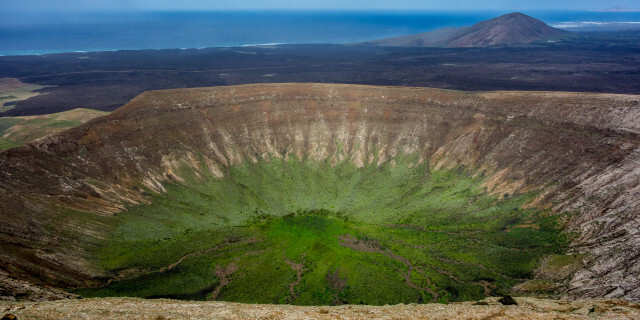 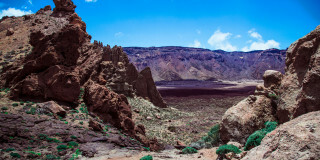 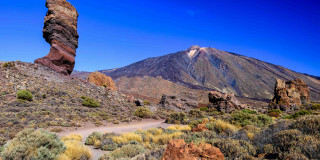 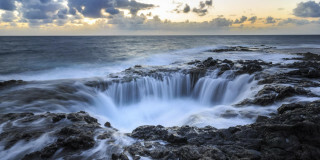 Are you looking for more hiking activities in Canary Islands?